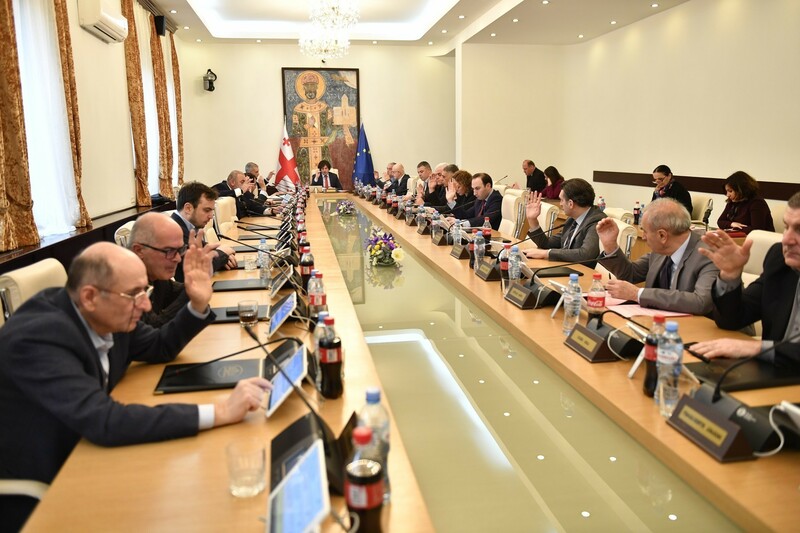 TBILISI, DFWatch–After a landslide victory in the election, Georgian Dream bigwigs gathered on Sunday to agree on key appointments for the new parliament. 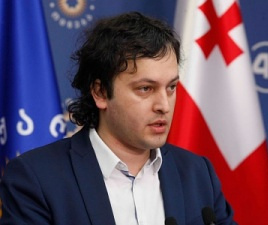 After the political council session was over, GD announced its list of candidates, which, not surprisingly, featured the party’s executive secretary Irakli Kobakhidze (38) as new speaker of parliament. Kobakhidze studied law at Tbilisi State University and later continued studying in Germany, where he earned an MA in law at Dusseldorf University before completing a PhD at the same university. 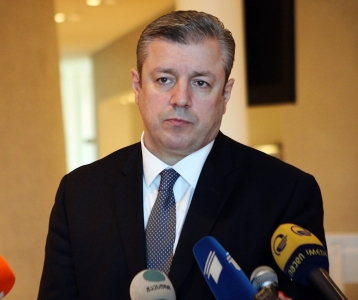 He then worked for the Georgian branches of the United Nations and the Council of Europe, before going into politics in January 2015, joining the GD political council. 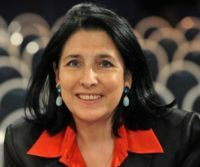 Another key appointment is first deputy speaker, a post for which GD has appointed Tamar Chugoshvili, a lawyer who headed Georgian Young Lawyer’s Association (GYLA) and served as human rights adviser to the prime minister a few years ago. 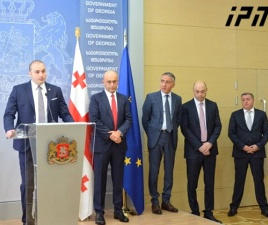 Two other MPs from the last period – Gia Volski and Zviad Dzidziguri – are also pegged as deputy speakers, while Ilia Nakashidze is selected as the deputy speaker of parliament representing the Adjarian autonomous region. Leader of the majority will be Archil Talakvadze, and the post as head of the GD faction goes to Mamuka Mdinaradze. 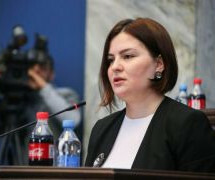 When it comes to committees heads, the Agriculture Committee chairmanship will be handed to former Minister of Agriculture Otar Danelia; new head of the Education Committee is Mariam Jashi; head of the Environment Committee Kakha Kuchava; head of the Economy Committee Roman Kakulia; head of the Diaspora and Caucasian Affairs’ Committee Zviad Kvatchantiradze, with Salome Zourabichvili as first deputy; head of the Committee for European Integration Tamar Khulordava; head of the Defense and Security Committee Irakli Sesiashvili, who chaired the same committee in the eighth parliamentary assembly; head of the Judiciary Committee Eka Beselia, who chaired the Human Rights Committee in the previous period; head of the regional policy and local government Giorgi Liluashvili; head of the Foreign Affairs Committee Sopho Katsarava; head of the Proceedings Committee Giorgi Kakhiani; head of the Finance and Budget Committee Irakli Kovzanadze; head of the Sports Committee Leri Khabelovi; and head of the Health Committee Akaki Zoidze. It is so far unknown who will chair the Human Rights Committee. GD secured 115 seats in the parliamentary election. The first round was on October 8 and second round on October 30.